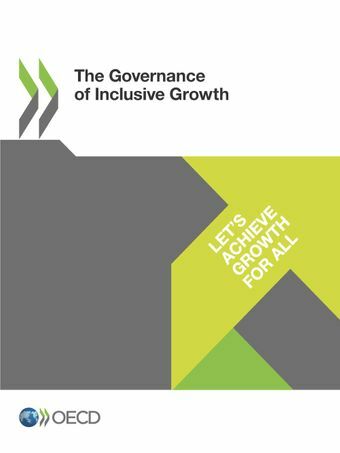 PUBLIC GOVERNANCE MAKES INCLUSIVE GROWTH HAPPEN! Policy making for inclusive growth aligns voice, design, delivery and accountability for joined-up outcomes. Click on the boxes below to discover the four steps to inclusive growth or the videos on the right for a graphical presentation of each.